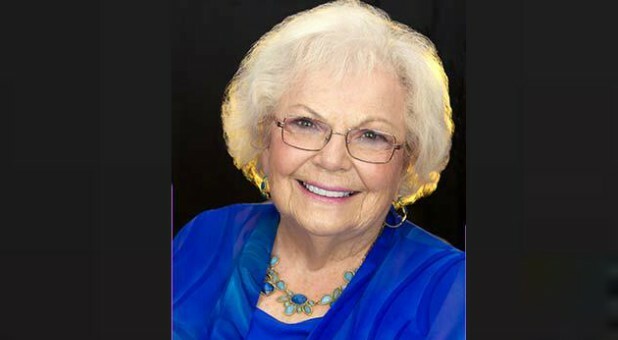 Jean Darnall, the American pastor known for her prophetic prayer ministry, died on Jan. 11. She was 96. Announcing her death on Twitter, Glenn Burris, president of Foursquare Church, described her as "an extraordinary person." Premier Radio in the U.K. said Darnall found faith as a teenager after a miraculous healing and began her ministry at just 16. As well as her home country, she served in Panama, Canada, Australia and the U.K. While serving in England, Darnall said she was given a picture by God that showed revival was coming to the country. She described the image as like "fires breaking out all over the nation." Along with husband, Elmer, she launched Foursquare Church in the U.K., along with a Bible college. She leaves behind children John and La Donna. Elmer died in 2004. Converted as a teenager, following a miraculous healing, Jean Darnall began her preaching and healing ministry at the age of 16. Later, she and her husband, Elmer, went to Panama as ordained missionaries for the International Church of the Foursquare Gospel. Following their missionary service, they planted Foursquare churches in Canada and the eastern United States. They also ministered in Western Australia for six years, where they founded several churches, established a Bible College and sent missionaries to New Guinea. She had a strong influence during the charismatic renewal upon many traditional churches, including the Anglican Church in Great Britain. While living in England for 25 years, she and her husband established a Foursquare church and Bible college. During that time, they influenced The Festival of Light, an event that resulted in thousands of young people being involved in The March For Jesus in Britain and worldwide. 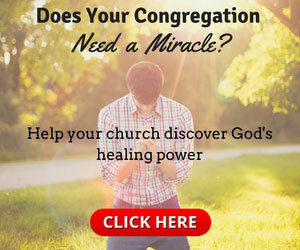 Jean blended into her biblical messages a prophetic perspective and offered a healing ministry of wholeness. She lectured regularly at The King's University, located at The Church on the Way. Jean's daughter, La Donna, and son-in-law, Rev. Alan Elliott, pastor The Olivet Foursquare Church in Calabasas, California, where Pastor Jean ministered frequently as a featured guest speaker. Paying tribute on Twitter, Pastor Stuart Bell from Alive Church in Lincoln said: "Heard that Jean Darnall, who years ago was a spiritual mother to me, peacefully went to be with the Lord today. "She supported me in the early days of my ministry, and I have walked into things she spoke over me. #grateful." This article originally appeared on Assist News. Reprinted with permission.